If you have been using the famous Google XML Sitemap generator from arnebrachhold on a shared hosting, then you might have faced some memory issue. Practically this is the best Sitemap generator tool for wordpress. But the only problem it has is the huge amount of memory it requires. If you are on a dedicated hosting, then its all okay, but what if you are on a shared server? Personally I am hosting with a shared host, where I am allowed to use a maximum of 64MB of memory. 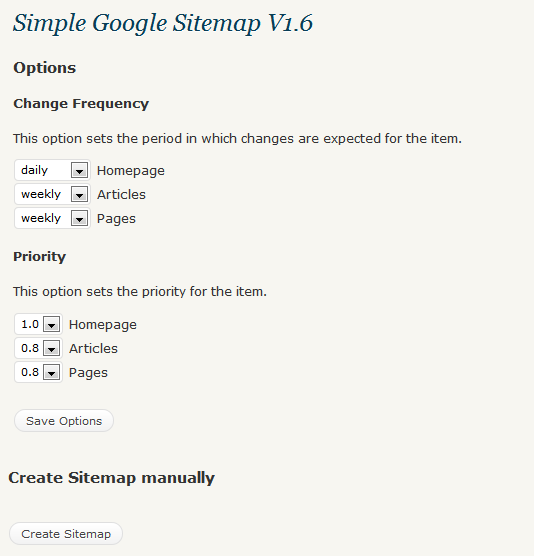 Previously I had Google XML Sitemap installed on my WP blog. But as I started installing other plugins, the memory usage kept on increasing. Finally, when I installed W3 Total Cache, my admin area died giving a Fatal error of memory overuse! I thought, the cache plugin might have caused this, but after digging a little, I realized that, it was the Sitemap plugin which was causing the trouble. So what to do then? I though disabling it was only the solution and I may have to live without any sitemap generator! But right then, I came across just the plugin I needed. 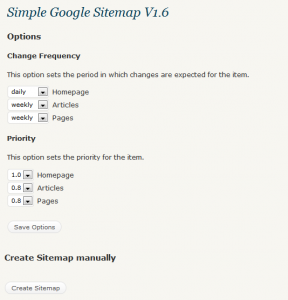 It is Simple Google Sitemap, and does the best out of Google XML Sitemap generator. Do give us your feedback. Hi, I’m using Google XML Sitemap plugins. Just know about this simpler plugins. ;D Thanks. Really handy tip to the webmaster who host the sites in shared hosting. Thanks for sharing the useful info! That’s a great sample, and just what I was looking for. Thanks! Is there a particular reason why you would not be using an ASP.NET Handler instead of a page? Hi, We are using Google XML Sitemap plugins aswell. Works perfekt! You can set it to update your sitemap as you like – if you ask me it is a most to have when you have a wordpress website or blog.